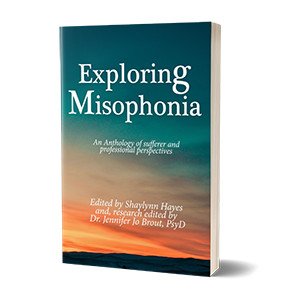 Is there a relationship between Misophonia and Auditory Processing Disorder? 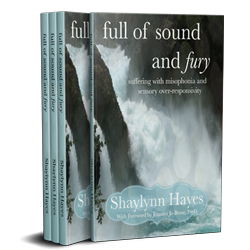 Studies on misophonia have compared the newly termed disorder to Obsessive Compulsive and Related Disorders, synesthesia, anger management problems, disorders related to impulse control, and hyperacusis to name a few. However, nobody has studied, or mentioned in the literature, the potential overlap of Auditory Processing Disorder and Misophonia. Back in the 1990’s when I focused on the auditory component of Sensory Over-Responsivity, or SOR, I recall asking the same question. Why wasn’t anyone interested in researching the commonalities between APD and Auditory over-responsivity? I have a long history of bringing together scientists and clinicians in order to work across-disciplines. I’ve had conferences and have developed networks for this very purpose. By the 1990’s occupational therapists, developmental pediatricians and speech/language therapists formed cross-disciplinary groups most especially related to disorders such as SPD, autism, ADHD and more. Neuroscientists, psychologists and psychiatrists were well on their way to forming working alliances both in regard to research and clinical innovation for disorders such as anxiety, phobias and even with regard to general stress. Even the Dalai Lama and neuroscientists were sharing ideas at conferences about the benefits of meditation. There is no clear agreement regarding the definition of Misophonia. However, the consensus is that Misophonia is considered a neurological/auditory disorder in which the brain misinterprets auditory stimuli. 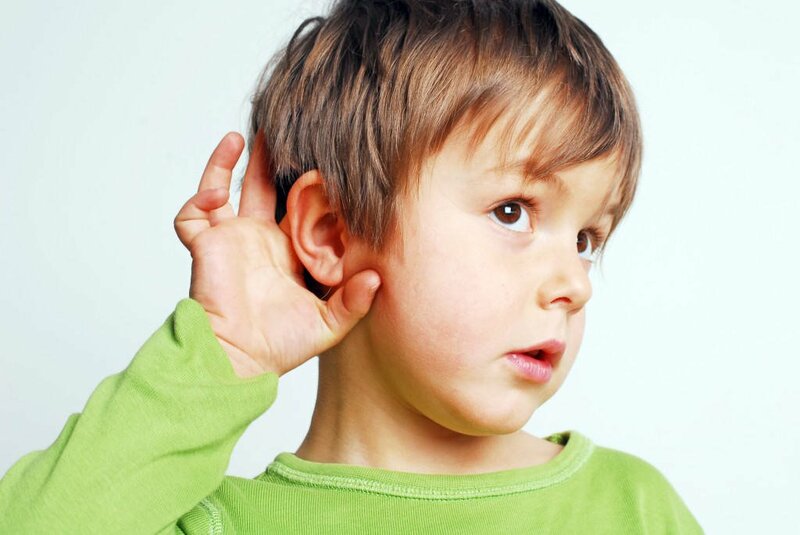 Auditory stimuli are often pattern based, repetitive and may or may not emanate from other people. Individuals with Auditory Processing Disorder can often have the same types of behavioral problems as individuals with ADD. Individuals with Misophonia often have difficulty paying attention and/or experience autonomic nervous system arousal when exposed to certain sounds. Individuals with APD do not typically report the autonomic nervous system arousal (or the fight/flight reaction associated with anger and rage) in association with sounds in Misophonia. However, there are theoretical overlaps particularly within the area of “Figure-to-Ground Discrimination”. 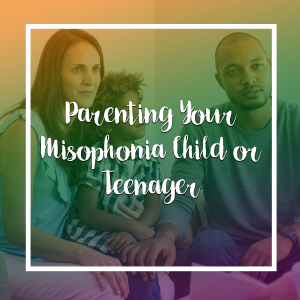 Most of the trigger sounds reported by individuals with Misophonia are sounds that would not be noticed by other people. Successful figure-to-ground discrimination is sometimes referred to as the “cocktail party effect”. One automatically processes auditory stimuli so that important information is attended to, while the rest is “filtered” to the background. Typical trigger noises, such as chewing, coughing, pencil tapping, could easily be viewed as noises that many people filter to the “background” in favor of speech, or something else relatively salient. This is a process that should be effortless and automatic. We don’t have a valid or reliable test for misophonia yet. However, audiologists do have reliable and valid tests for APD. Studying if people with misophonia have this component of APD may help to better inform understanding of the underlying mechanisms of Misophonia, which would also help develop treatment. This potential connection may also help to classify different types of Misophonia, which would also help delineate possible therapies, or different therapeutic strategies. Finally, since ADP is often diagnosed in children it would be prudent to look for this as a possible risk factor in developing Misophonia.